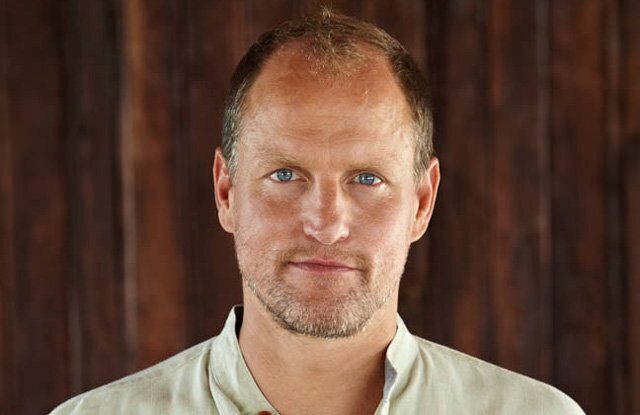 Lucasfilm has confirmed that veteran film and television actor Woody Harrelson has joined the Han Solo movie, set to arrive in theaters next year. Harrelson, known for wide-ranging roles in film and TV such as The Hunger Games, No County for Old Men, True Detective, Cheers, and Zombieland, will join actors Alden Ehrenreich (Han Solo), Donald Glover (Lando Calrissian), and Emilia Clarke in the adventure. 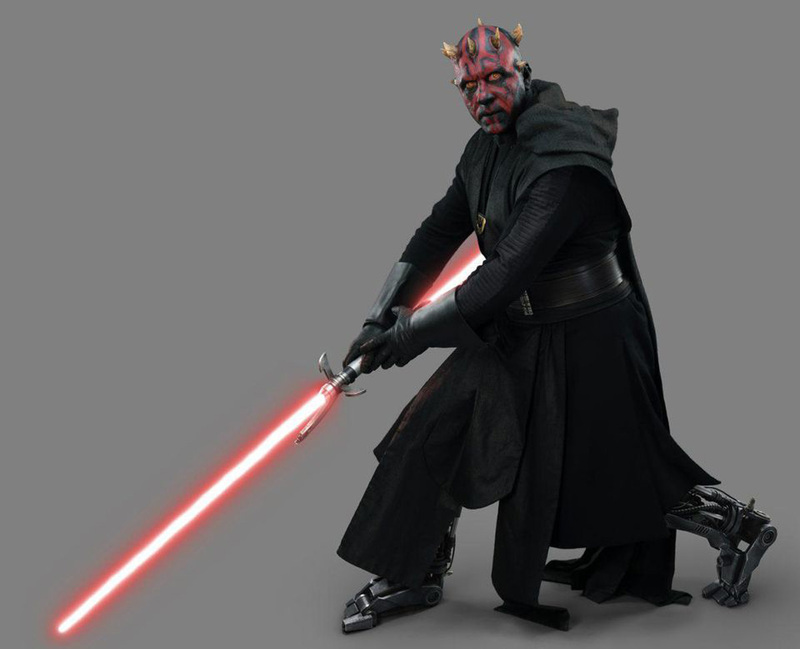 This Star Wars Story is the second in a series of films that live outside the Skywalker family saga, and is set during the early scoundrel days of the iconic characters, prior to A New Hope.